Hopping that Easter brings you as much joy as this little guy is experiencing! 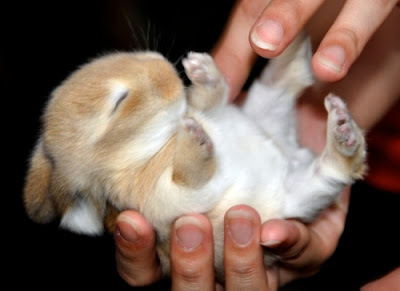 Okay...I *need* a little baby bunny now...NEED! There are no words for the cuteness of this image!